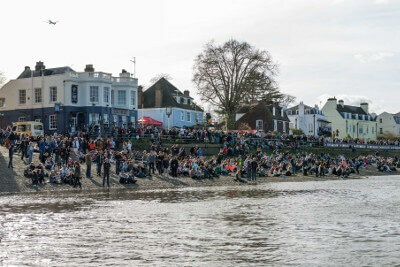 The Port of London Authority (PLA) has confirmed the dates and venues for the first round of public meetings as part of its project to develop a Vision for the future of the tidal Thames – the 95 miles of river that runs from Teddington Lock through London to the North Sea. The meetings will start at 6.30 pm and finish by around 8.00 pm, with refreshments available from 6.00 pm. Following closely on from the end of the initial phase of public consultation on the project on Wednesday 6 May, the meetings provide further opportunity for people to help shape the future of the Thames. To register to attend one of the public meetings, please email sam.broome@pla.co.uk or call 01474-562364. “It’s still not too late to contribute to the initial public consultation. So please take five minutes to visit our website and ‘Have Your Say’ on the future development of the Thames, then come to discuss it with us at the meetings,” concluded Robin Mortimer. Update: Have your Say is now closed, results are currently being published.